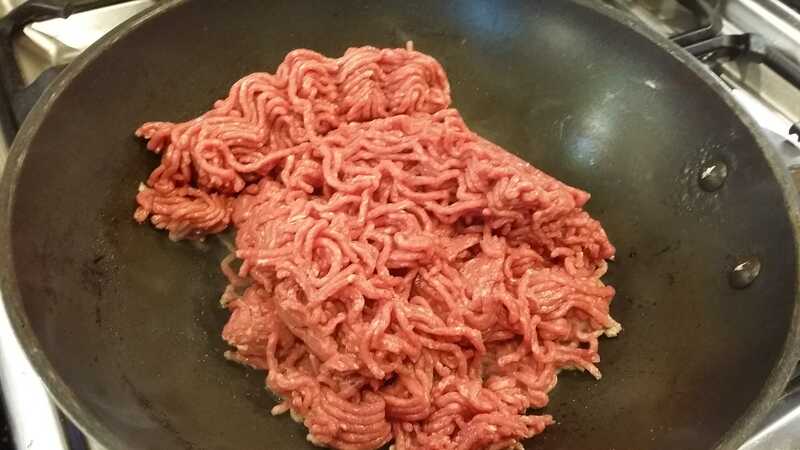 Spray a deep frying pan with frylite then fry off the beef mince until brown then remove and put to one side. 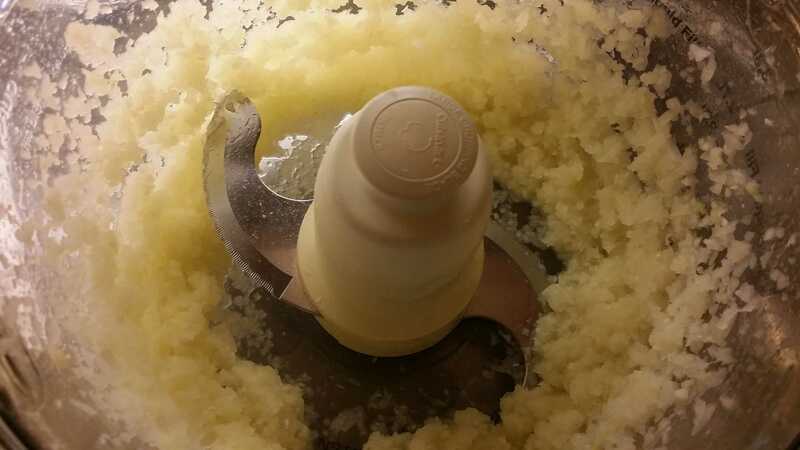 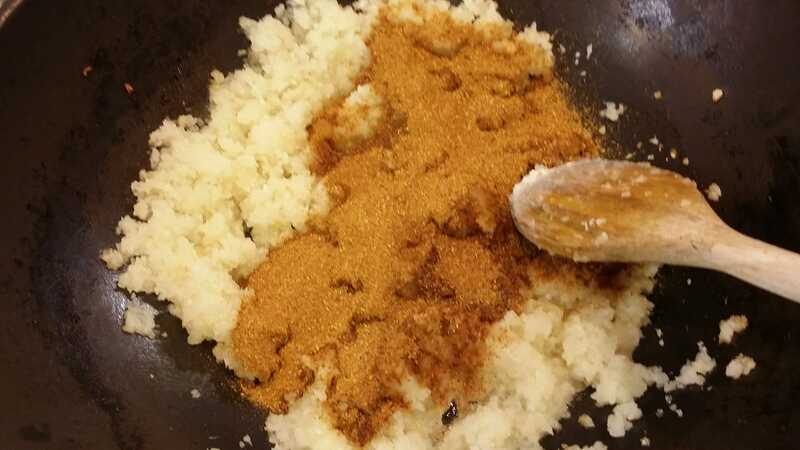 Next, add the yoghurt and the wholegrain mustard and mash away until you have a lovely creamy mash with the yoghurt and mustard evenly distributed. 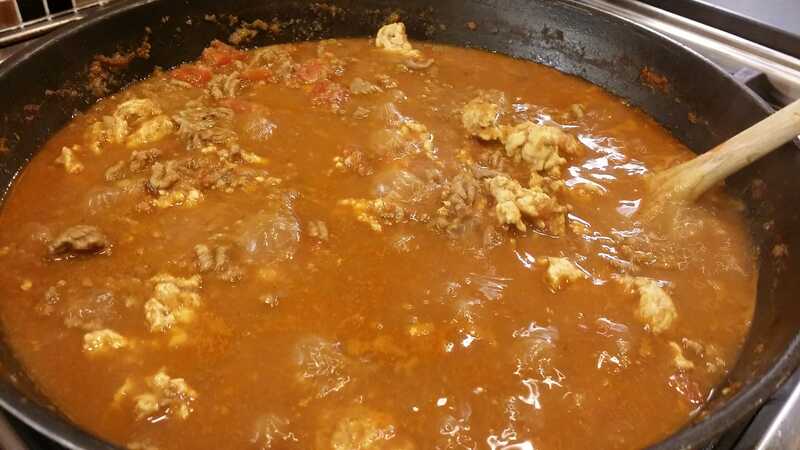 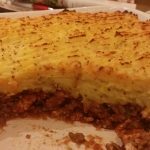 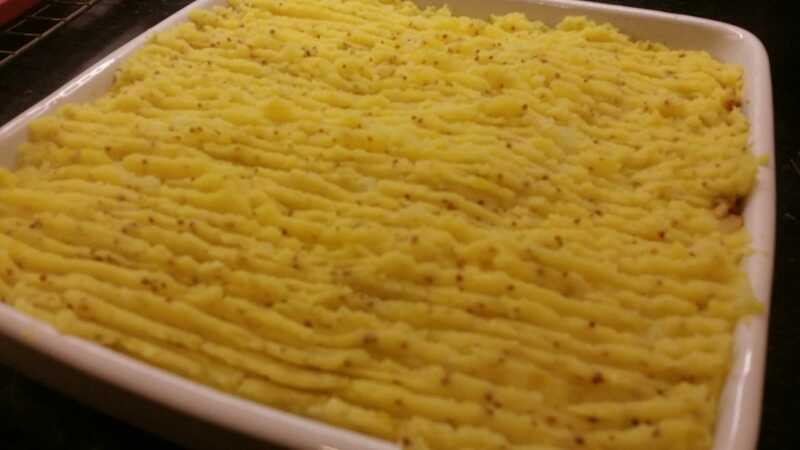 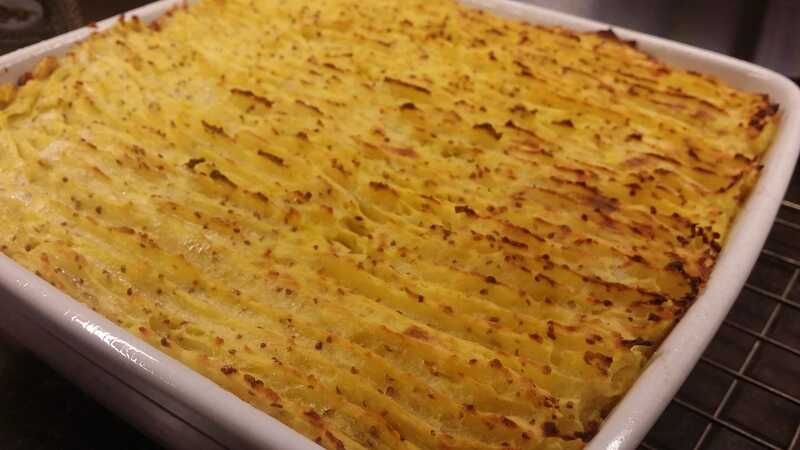 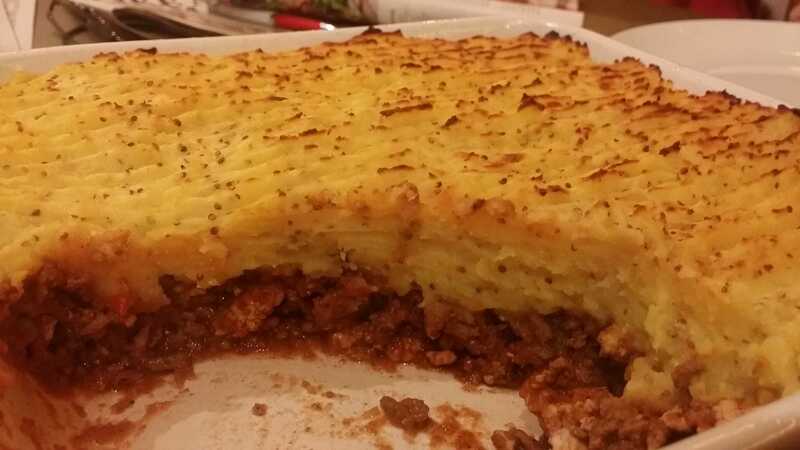 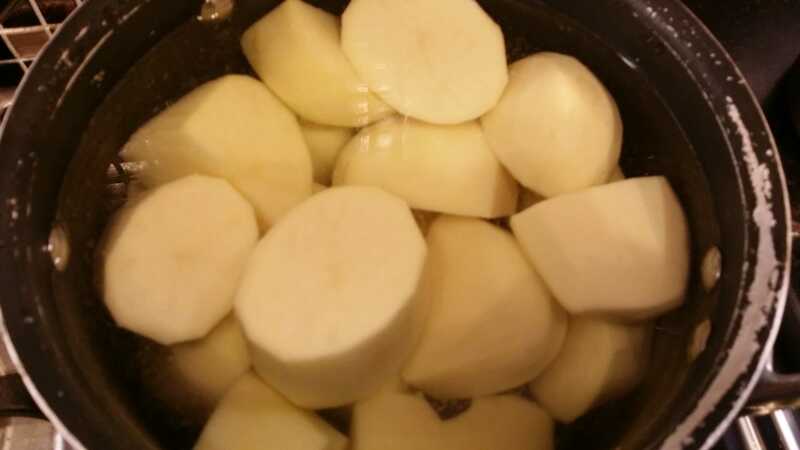 Once you have the meaty sauce at the right consistency, portion it up either into individual bowls or one large serving dish, spread evenly and then top with the mash, either piping it into rosettes or drawing a fork across it to leave ruts that will crisp up. 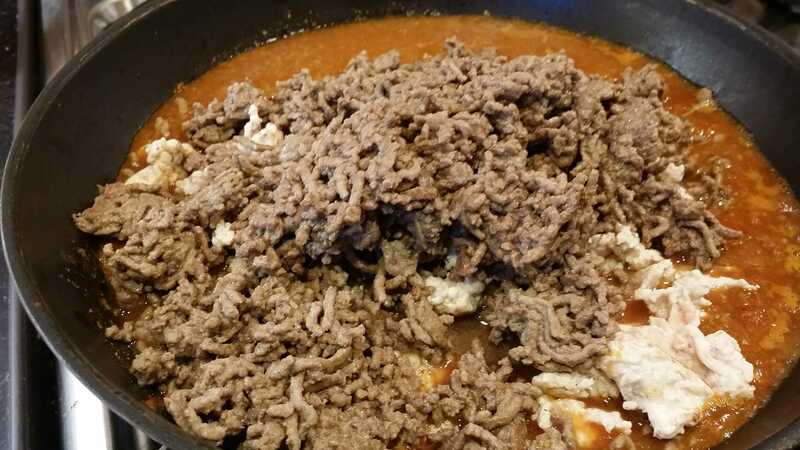 Give the top a quick squirt of frylite. 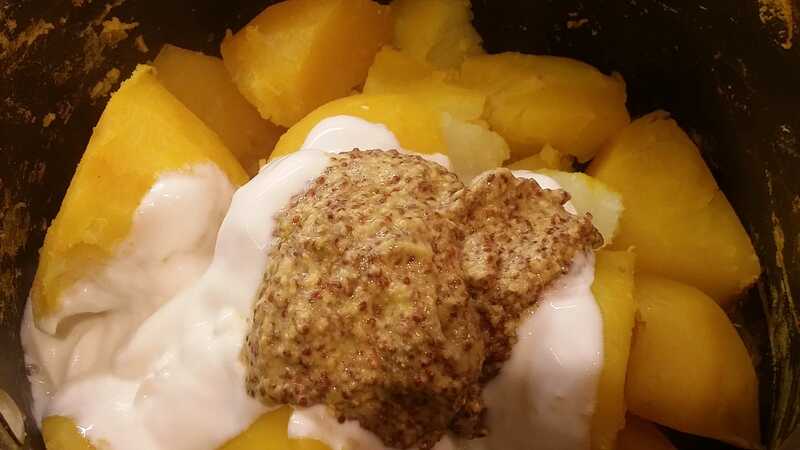 Half a Syn because of the wholegrain mustard but I do feel it makes the difference in taste.